The best digital camera takes exceptional photos while offering features that support beginners and semi-professionals who want to develop their photography skills. 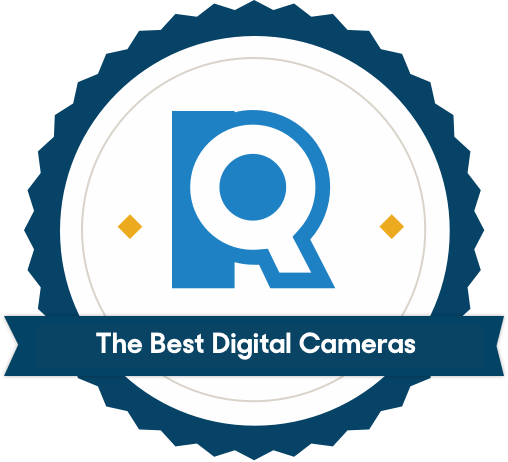 We consulted photographers, read through photography sites and consumer reviews, and gathered nine highly rated cameras to see which would help you capture the perfect shot, from a school play to an impressively plated dessert. Not everyone is a trained photographer, so we asked our experts what amateur or budding photographers should look for in a digital camera. Jimmy Chan, photographer for Pixelicious, told us to “look for portability, ease of use, and a decent zoom range.” Following his advice, we searched for digital cameras that we could easily carry anywhere from a school play to our next adventure overseas. We also focused our search on cameras with intuitive designs that allow you to simply point and shoot pictures or quickly adjust settings like shutter speed and zoom to capture wildlife on the move. We wanted cameras that ensure you won’t miss a shot, regardless of expertise. 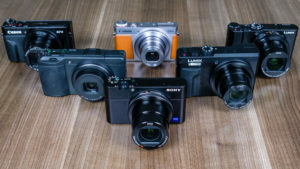 We scoured photography websites like DxOMark and DPReview as well as consumer reviews on Amazon to find the compact and mirrorless cameras that were widely celebrated for their image quality and usability. Specifically, we sought out cameras that had the best reputations for their portability, ease of use, and superior picture quality that even beginners would notice. We ended up with nine cameras that advertised the best photography experience for amateurs and hobbyists alike. In simple terms, the sensor is the part of the camera that captures light and converts what you see through the viewfinder into an image. A general rule of thumb is: The larger the sensor, the better the image quality. DxOMark is a website that uses an intricate process to measure image quality by evaluating sensors. In essence, a more advanced sensor leads to better images. We compared the sensor scores for our cameras to see which could produce better images if paired with technique and gave preference to cameras that had a score above 70 to ensure that our picks were high performers. The exception? Fujifilm. 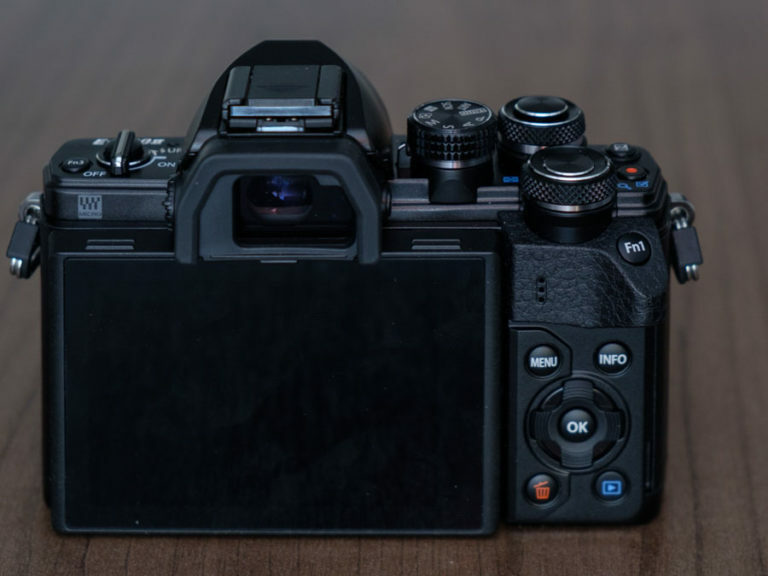 Fujifilm uses proprietary sensors that DxOMark doesn’t have the tools to score. 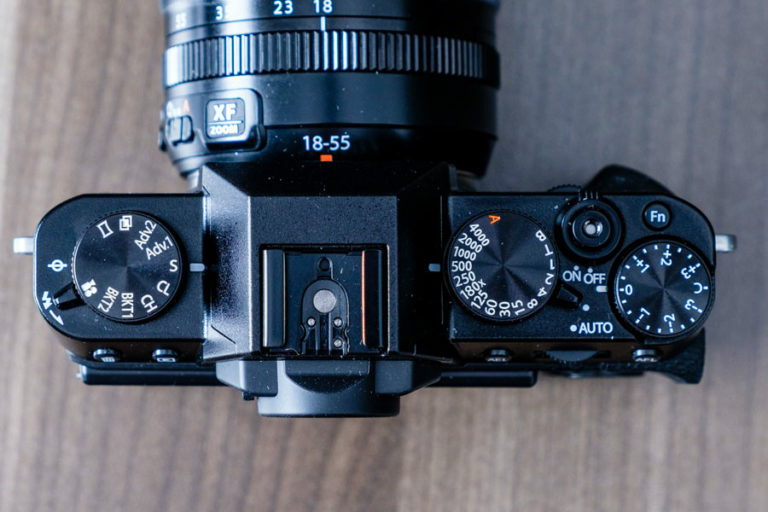 This doesn't mean that the sensors are bad; Fujifilm is celebrated for its image quality, and the camera on our list is highly regarded for its design and build. More megapixels doesn't mean better quality. 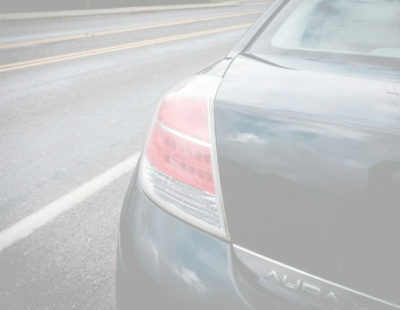 Manufacturers often advertise high megapixel numbers as an indication of photo quality. In reality, a higher number of megapixels won’t always produce a better photo. Too many pixels can even cause graininess. What matters more is the size of the sensor and quality of the pixels. The main advantage of compact and mirrorless cameras is their portability. We looked for any cameras that were easier to carry around than others. The Sony Cyber-Shot DSC-RX100 IV impressed us with its ability to slip into our jeans pockets. Others compacts, like the Panasonic DC-ZS70, were far too bulky for this, and therefore less convenient for quick storage during a sightseeing tour. 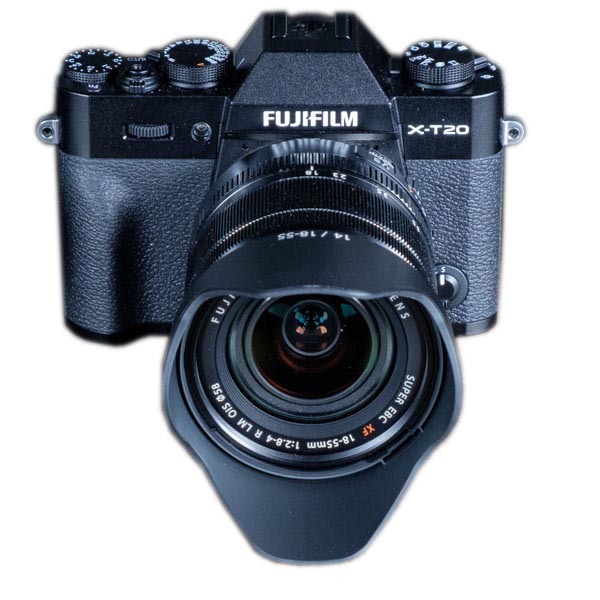 Some mirrorless options, like the Fujifilm X-T20, had slim bodies that were comparable to a compact camera, while others were more reminiscent of a heftier DSLR. 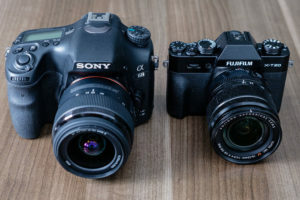 While size wasn’t a dealbreaker, we gave preference to mirrorless cameras that maintained their reputations for being more portable than their DSLR counterparts. 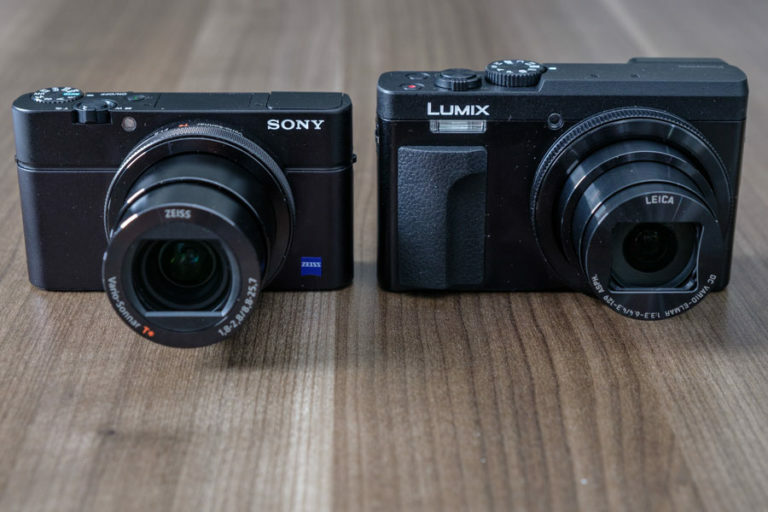 For compact cameras, we gave preference to models that were truly compact, like the Sony Cyber-Shot, left. For budding photographers, ease of use is paramount when handling a new camera. In the final stages of our testing, we found that unique features and programs made some cameras stand out above the competition. 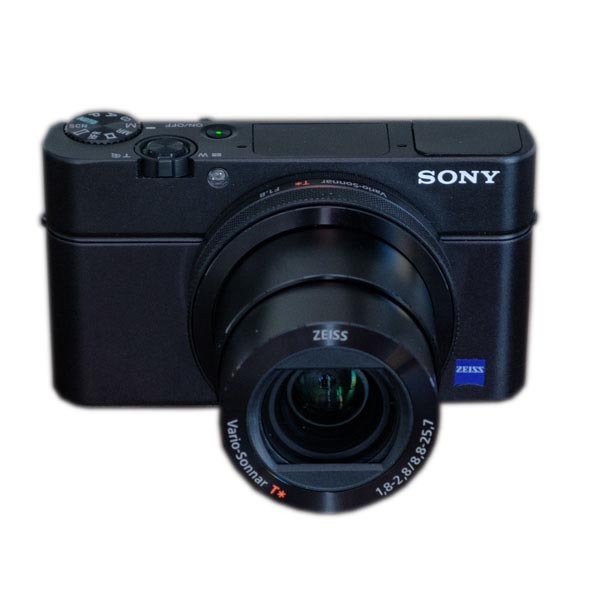 The Sony Cyber-shot DSC-RX100 IV, for instance, offers real-time hint screens that explain the functions of each camera mode. Switching to the shutter priority mode brings up a screen that reminds you what a faster shutter speed versus a slower one will look like. The hints made learning new techniques (and brushing up on old ones) a breeze. Certain design decisions also came into play. The mirrorless Fujifilm X-T20 shoots great movies but strangely doesn’t have a red record button for easy access to immediate filming. The best camera strikes a balance between quality photos, easy-to-use features, and programs that are on your side every step of the way. The best camera for those who just want to point and shoot, like travelers and bloggers. While every compact camera we tested came with an auto mode for easy picture taking, the Sony RX100 IV was our favorite for teaching us how to take more advanced photos. When you scroll through the various modes, such as shutter priority, manual exposure, and filming, the screen displays a helpful reminder of what each particular mode is used for. It’s a thoughtful inclusion that makes learning how to use the more complex features of the camera much easier. The closest competitor in terms of overall design, the Canon PowerShot G7 X, allows you to scroll through similar options, but it doesn’t explain what they do. We appreciate being able to tinker and learn with the Sony without needing to pull up online photography guides on our phone. Not only will the Sony help make you a more versatile photographer, it is also one of the more versatile cameras we tested. 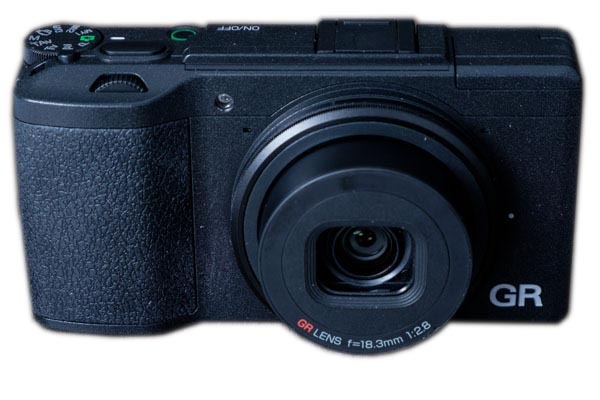 It’s the only compact camera we tested that has a built-in viewfinder as well as a built-in flash. Our tester appreciated the viewfinder in bright rooms or on sunny days, where the glare of light would interfere with the LCD screen. Add to that the fact that the Sony RX100 IV also has an adjustable screen for finding the perfect angle for your shot, and the Sony RX100 IV takes the crown. We appreciated the Sony's built-in viewfinder. Those who don’t want to learn more advanced photography will be able to simply point and shoot but also have access to a few bells and whistles that are effortless to use. The adjustable screen flips up for easy selfies with friends and utilizes a unique three-second countdown that ensures you’ll be able to line up a great shot that won’t accidentally clip someone out. 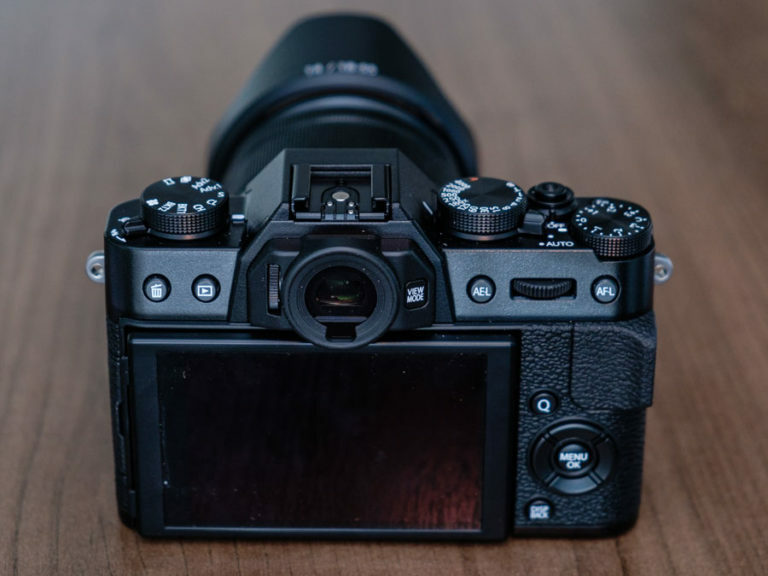 Other cameras like the Canon PowerShot G9 X and Ricoh GR II don’t have adjustable screens, which means you’ll need to use a little more trial and error to line up a strangely angled shot, selfie, or video. The price is steep — $900 — which makes the Sony the most expensive out of our compact picks. Most starter point-and-shoot cameras are around $300 to $600. The Sony’s high price tag is close to our larger DSLR professional picks. Good cameras are an investment, and we’d be happy to shoot simple photos as well as learn more advanced photography with the Sony. But if you plan on upgrading to a larger and more advanced camera soon, maybe start with something cheaper. The best camera for photography skill development: good for professional photographers or anyone who wants to shoot high-quality video. The Fujifilm has a sensor that is 1.6 times larger than the sensor of its closest competitor, the Olympus E-M10 Mark II. With a larger sensor, more light will be able to enter the camera, which gives the photographer more control on depth of field. That is, the larger sensor will make it easier to capture better pictures. The Fujifilm doesn’t have a score on DxOMark, but DPReview reports little noise or graininess and a sensor that is on par with the highest-performing competitors. Our experts told us that the lightweight design of mirrorless cameras not only makes them great for photos on the go, but for shooting video as well. The Fujifilm X-T20 shoots 4K video and offers a microphone port for capturing audio — an integral part of videography. Unlike standard HD video, 4K has considerably higher pixel resolution, which leads to much sharper and crisper images. The overall design of the camera also makes it simple to learn and use. The top of the camera has controls for adjusting the different camera modes, shutter speeds, and exposure compensation — important for adjusting the light and dark areas of a photo. The dials are clearly labeled, which made it easy for our tester to find the settings they needed. The Fujifilm X-T20 has only 34 compatible lens options. That may seem like a lot, but the Olympus offers a much larger lens library at 86 — which allows for far more customization. As Chan explained to us, advanced photography “comes back to understanding your niche.” You won’t need 30 different lenses in order to shoot it, but the right lens for you might be outside of the Fujifilm’s range. Depending on your priorities and what you want to capture, Fujifilm’s limited library of lenses may be a dealbreaker. The Fujifilm X-T20 lacks image stabilization, so you’ll need to practice having steady hands in order to prevent imbalanced photos. Several of its lenses do boast onboard image stabilization, but image stabilization was a handy feature that came standard in our other favorites. Beautiful photos, as long as you don't need a zoom. The Ricoh GR II is a favorite among professional photographers for having exceptional image quality. 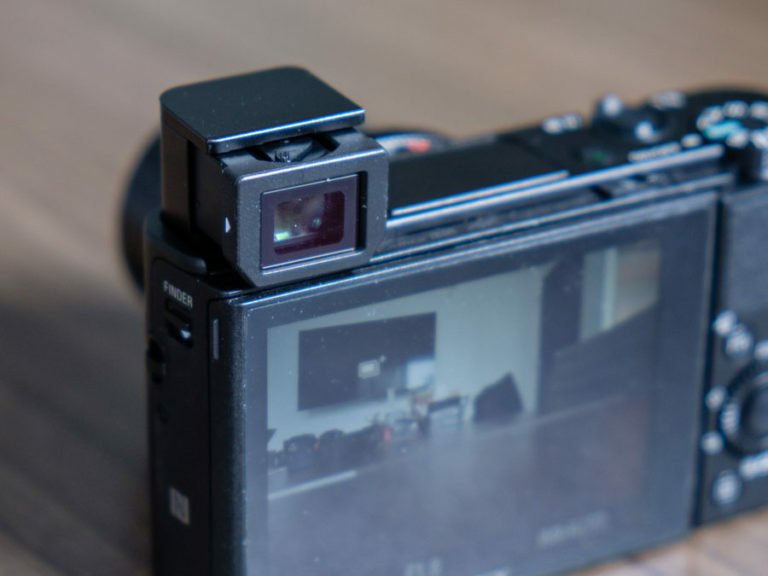 This surprised us at first because of its compact design, but it made sense once we realized that the Ricoh GR II comes with an APS-C sensor, which is usually found in mirrorless or DSLR cameras. The larger sensor allows the Ricoh GR II to capture more information that it can then convert into an image. The result is a camera that can take better photos than it should be able to at its size. 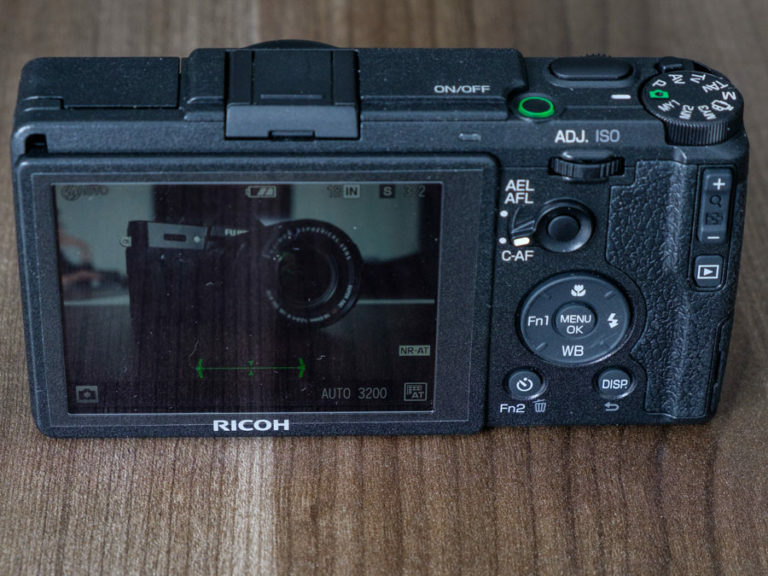 In terms of versatility, the Ricoh GR II can’t stand up to the Sony RX100 IV. The Ricoh doesn’t come with a zoom function, and it uses a specialized USB cord to charge. The lack of zoom on a compact is hard to ignore, especially for parents trying to capture their child’s concert from the back of an auditorium. In addition, the special USB cable for the Ricoh only costs $8, but forgetting the cable while traveling means you’ll have to spend time tracking down a replacement rather than shooting photos. In comparison, the Sony can be charged with a microUSB; chances are, you already own one for your phone or tablet. A cheaper, more confusing alternative to the Fujifilm. The greatest benefit of the Olympus over the Fujifilm comes down to price. At $650, it is almost half the price of the $1,200 Fujifilm. It also has fairly high quality scores for the price, earning a decent 73/100 from DxOMark. If we ask ourselves which camera we would rather pick up for ease of use alone, our honest answer is the Fujifilm. 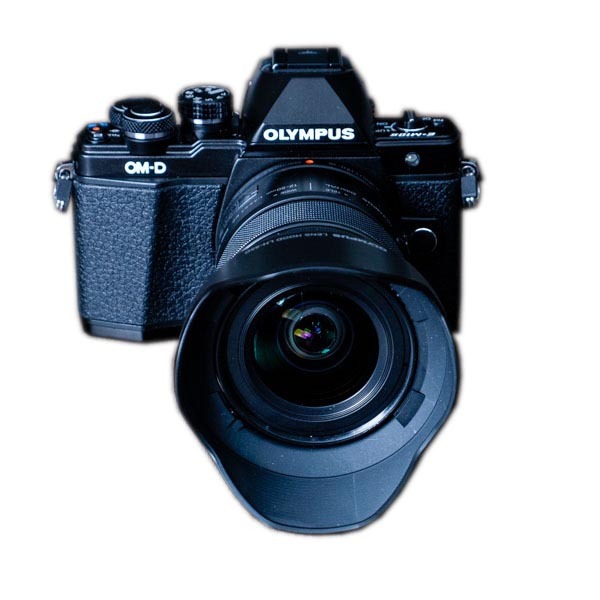 But for those who want an excellent mirrorless camera at a budget price, the Olympus won’t disappoint. The Olympus has confusing menus that are difficult to navigate, and one tester became frustrated when trying to figure out how to customize the camera’s settings. DPReview had the same problem and reported that even some of their professional photographers ran into confusion. While complex menus are inevitable with any digital product, the Fujifilm’s layout was far more intuitive. The Olympus also requires a specialized USB cable (mini B) in order to charge, which can be difficult to find. Standard micro USBs, like that of the Fujifilm, are available at most retail stores. We like that we don’t have to worry about losing our charging cable when traveling with the Fujifilm. Image quality is the first thing that comes to mind when choosing the best camera. But when we consulted professional photographers, they told us that a camera itself will only get you so far. Photographer Nicholas Purcell explained that “the tool you use doesn’t matter as much as your skill as a photographer.” In other words, most cameras will be able to take high quality pictures, but you’ll need technique in order to grab that perfect shot. One of the most common techniques, the rule of thirds, is a reminder to resist the natural tendency of placing your subject in the middle of the frame. Instead, photographers suggest thinking of the frame as if it was split into nine equal squares: a grid that's three across and three down. Placing the subject where the squares intersect draws more attention from the viewer’s eyes, which leads to a better photo. At times a centered shot will look better, like a photo of a road with the lane divider in the center. Having symmetry on either side of the photo will help bring attention to the subject in the center — the road and lane divider. The symmetry doesn’t have to be perfect, but any large differences can distract from the subject. Essentially, filling the frame means leaving very little space around your subject. For example, filling the frame with a picture of a flower can lead to a crisp and detailed image. A lot of space around the flower can be distracting. This technique basically means that an odd number of subjects in your photo will be more attractive. The idea is that an even number of subjects, such as two people at a table, will force you to split your attention between them. While not comprehensive, these tips are a great way to start improving your technique as a photographer, no matter what type of camera you use. Award-winning photographer Jere Hietala told us that “there is no such thing as a mistake” when you’re learning photography or photo editing – a lesson he said he’s learned through his own work and as an advisory board member at Loupedeck, a photo editing console built to improve the Adobe Lightroom experience. Hietala believes that the best strategy is to experiment with various techniques until you find the combination you like. 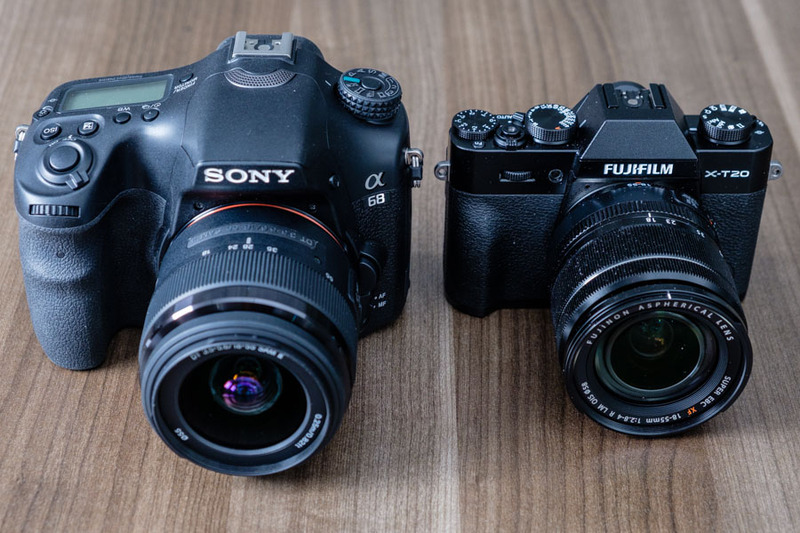 What is the difference between compact and mirrorless cameras? Compact cameras are commonly known as point-and-shoot cameras. As their name suggests, they have a design that is lighter and more portable than their mirrorless or DSLR counterparts. Cheaper or low-performance compact cameras shoot pictures that are comparable to or even worse than a smartphone camera. Mirrorless cameras are high-performance cameras with image quality that is on par with DSLRs. Unlike DSLRs, mirrorless cameras lack a mirror box and prism, so light directly hits the image sensor. Translation? Mirrorless options are simply a newer type of camera that doesn’t require as many parts as the older DSLRs. The answer comes down to personal preference and lifestyle. Tom Hoebbel, a professional photographer of over 25 years, explained, “If you travel a lot and want to take good photos without carrying a lot of gear, a compact is the way to go.” He told us that their ease of use also makes them a perfect fit for those who “want to have a camera at the swimming pool, campground, or have kids who are growing up.” As for mirrorless, they’ll require a steeper learning curve. But Shields informed us that they’re favored with videographers, and with the proper skill they capture excellent pictures. Choosing a new camera lens will depend on the camera you have, the type of photography you practice, and your budget. If you aren’t sure what you’ll love, try renting the equipment before buying. 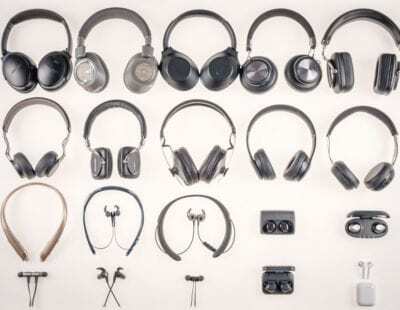 Renting equipment for a week can help you determine if it’s the right fit for you. You won’t be able to rent cheap compact cameras, but for those who are still on the fence between a high-end compact or mirrorless, renting is a great way to get hands-on experience with your potential investment. Our experts still recommend that you do some research before renting, though. 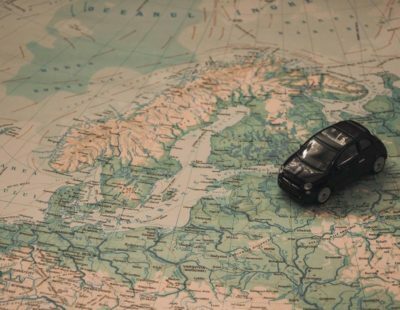 Rental services can charge around $25 to $30 per day, so it’s better to create a list of the cameras and essential accessories you’ll need before committing. What DSLR camera is best? The Nikon D3400 was our favorite DSLR that we tested, but it may depend on your skill and subject matter. For this review, we split our contenders into compact and mirrorless. If you want to take the next step in your photography and learn more about the best professional camera, check out our review of the best DSLR cameras.